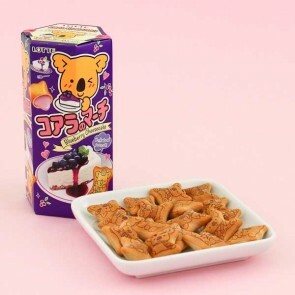 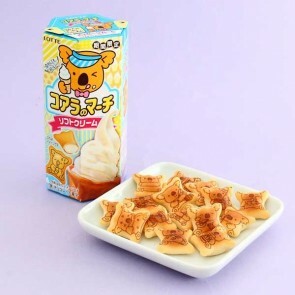 Koala's March cookies by the famous Lotte were first released in 1984 and have ever since been one of the favorite snacks all over Asia. 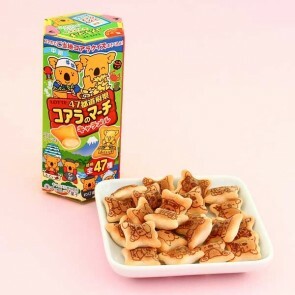 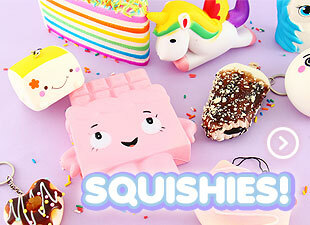 These fondant filled cookies feature over 200 different adorable koala illustrations. 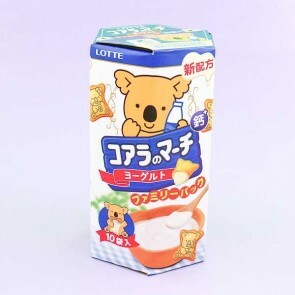 Each character is creatively designed with koalas in different costumes, moods, and themes. 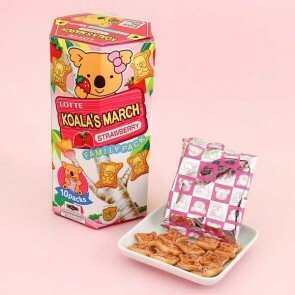 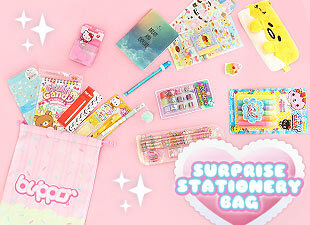 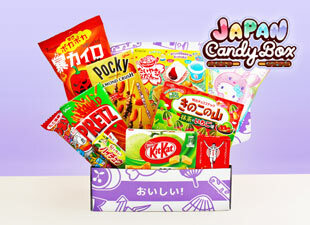 The packaging features two cute mascot koalas, March and Waltz!